Chinese American Academy of Cardiology (CAAC) is a professional organization for academic professionals in cardiovascular medicine and research. Under the roof of CAAC, clinical and research cardiovascular professionals will harmonically work together. We have strong leadership groups in place, and are committed to work as a team to build a professional home for our members. 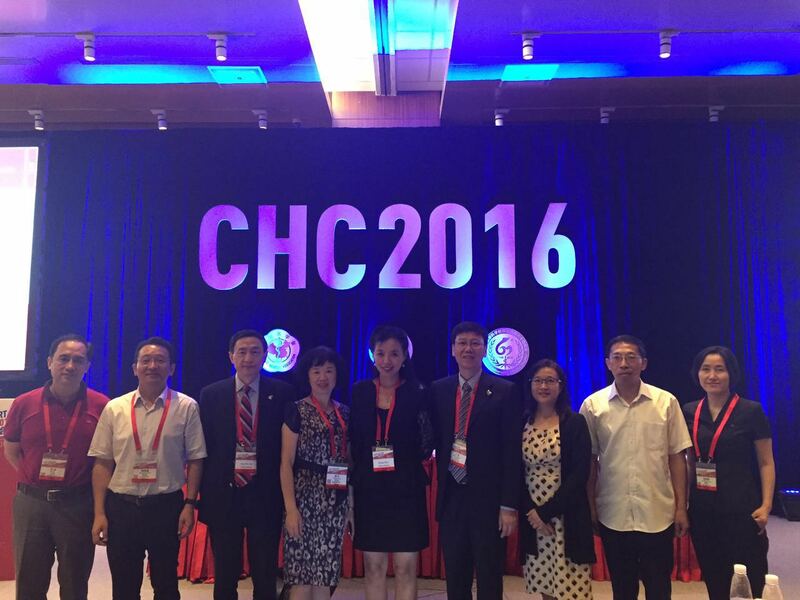 Our mission is to establish a platform to facilitate communication, to promote collaboration, and to support career development for Chinese American cardiovascular professionals. We encourage and advocate outstanding science from our members. We support career development of younger generation of cardiovascular scientists and physicians. We collaborate with colleagues in other organizations, in our homeland and in the United Sates to advance high standard cardiovascular research and clinical medicine. We will explore avenues to liaison with international cardiovascular communities and to extend our professional network. We welcome outstanding cardiovascular academic professionals who share our philosophy and principle to join us.